I won't bury the lead here. I am excited to see the movie Bright because one of the stars is Noomi Rapace. I have been a big fan since first seeing her play the fearless Lisbeth Salander in The Girl with the Dragon Tattoo trilogy. 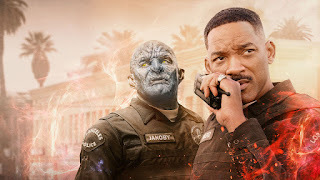 Bright, directed by David Ayer and written by Max Landis, is the unlikely pairing of the gritty buddy cops genre with Narnia like fantasy. Also staring Will Smith and Joel Edgerton it's premiering as a Netflix original movie on December 22nd. 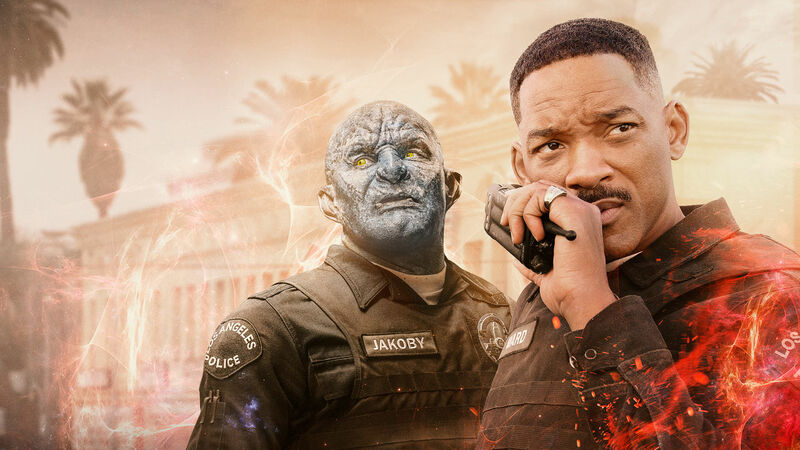 Netflix original movies have been a roller coaster ride of sorts in the quality and reactions but Netflix must have high hopes for Bright since it has the largest budget to date - $90,000,000.